NCLT Ahmedabad to decide over the Rs 42,000 cr resolution plan submitted by ArcelorMittal for Essar Steel. 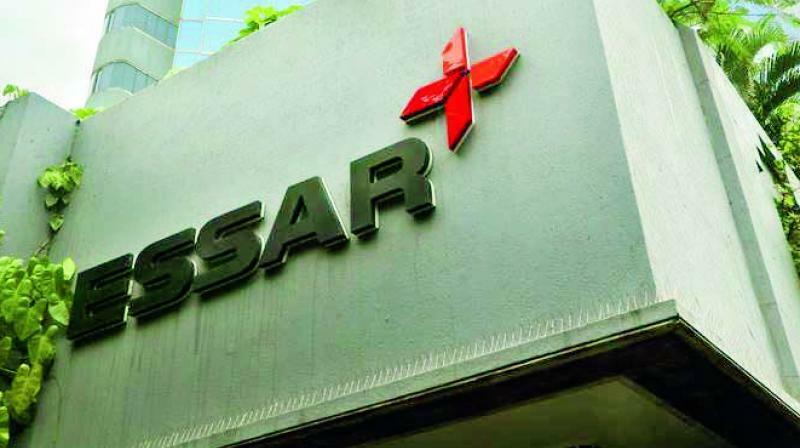 New Delhi: The National Company Law Appellate Tribunal (NCLAT) Tuesday granted a week more time to NCLT Ahmedabad to decide over the Rs 42,000 crore resolution plan submitted by ArcelorMittal for the debt ridden Essar Steel. During the hearing, NCLAT was informed that Ahmedabad bench has completed hearing on operational creditors plea and is scheduled to hear suspended Essar directors later in the day on Tuesday. The NCLT had said that Rs 54,389-crore offer by Essar Steel Asia Holding, which is much higher than the ArcelorMittal's Rs 42,000 crore bid, is not maintainable as the only way to make a proposal is through Section 12A. Essar Steel owns a 10-million-tonne steel mill in Gujarat.